In this book you will discover the 8 prayer watches and what to pray during those times. Each watch is important and has scripture to support its significance. 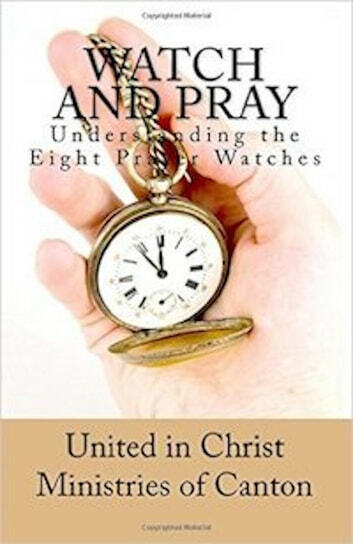 After reading this book, prayer will take on a whole new meaning for you.